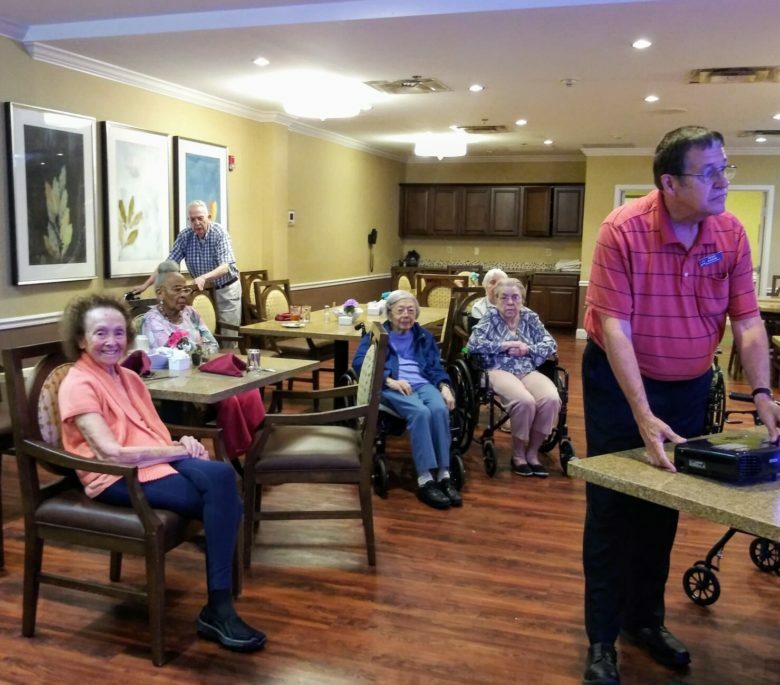 ARCTURUS hospice invited Dennis Goodwin for an event with the residents of Phoenix of Dunwoody. End-of-Life Care in Atlanta GA: Dementia is difficult enough for your aging adult, but when she nears the end of her life she has to face additional complications. 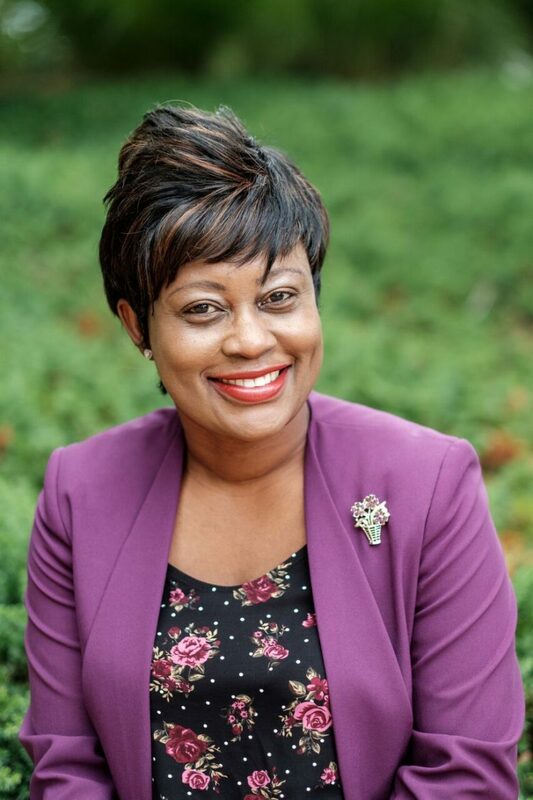 Meet the Director of Nursing for Arcturus Hospice and Palliative Care, Mrs. Petergay Dunkley-Mullings, RN, BSN, CHPN, CM! 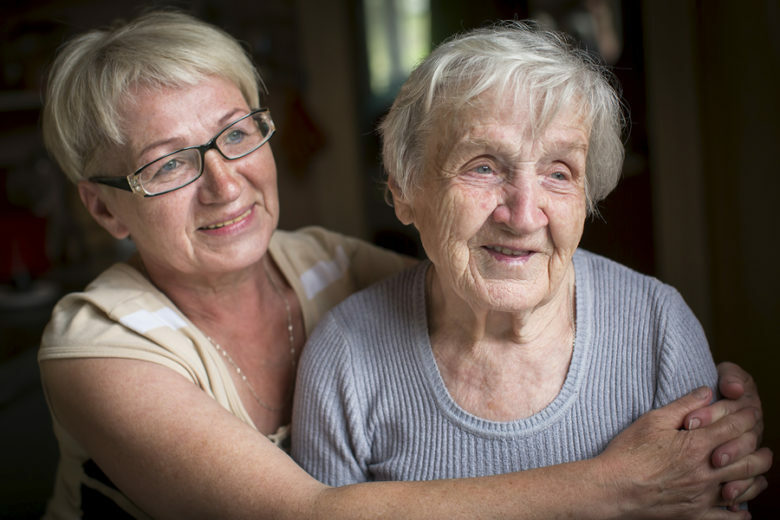 What Can You Do to Comfort Your Senior Near the End of Her Life? 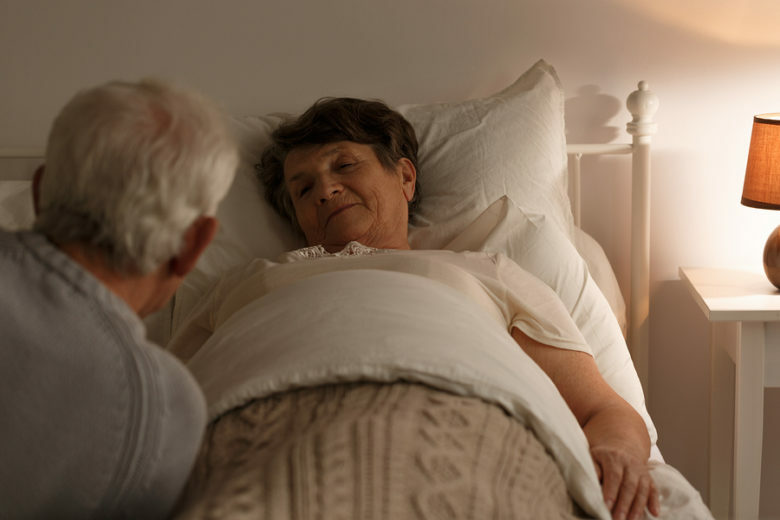 Hospice Care in Atlanta: Near the end of your aging adult’s life, comfort is often the best thing you can provide for her. Read more.